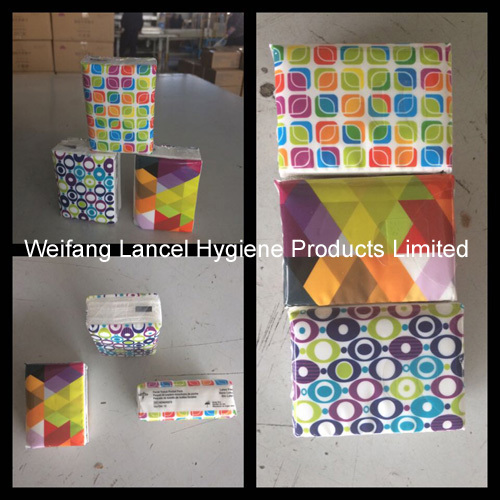 Our main products including the Pocket Tissue ,mini handkerchief tissue,Pocket Tissue, Pocket Tissue Paper, Facial Pocket Tissue ,3 Ply Pocket Tissue, Virgin Pulp Pocket Tissue etc.With years of experience of exporting,we earn a good reputation among our clients for the quality of our paper products and our service. 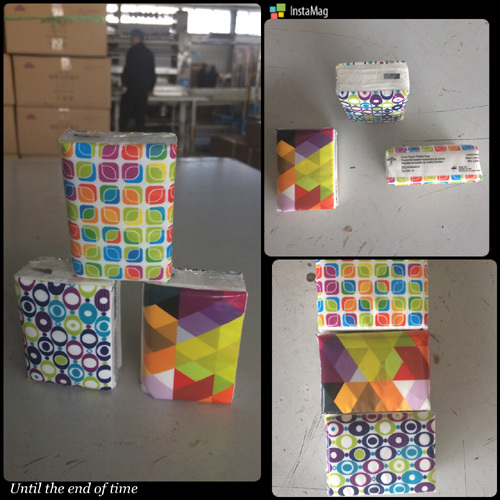 our Embossed Pocket Tissue are good in quality and competitive in price. Our product quality is absolutely guaranteed. If you need our products, please feel free to contact us. Looking for ideal Pocket Tissue Paper Manufacturer & supplier ? We have a wide selection at great prices to help you get creative. 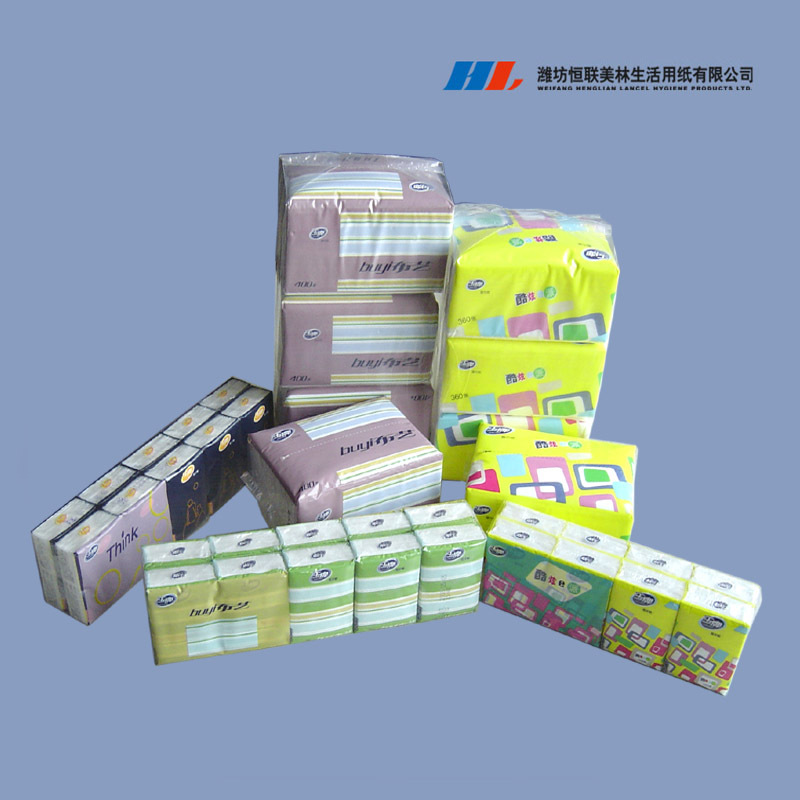 All the Handkerchief Tissue Paper are quality guaranteed. 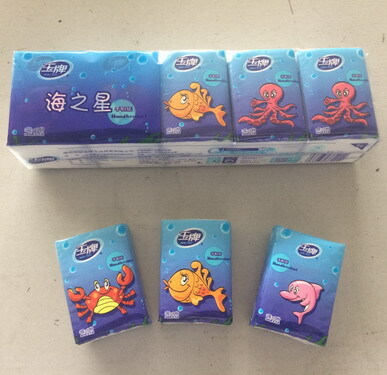 We are China Origin Factory of Pocket Tissue Paper Handkerchief. If you have any question, please feel free to contact us.